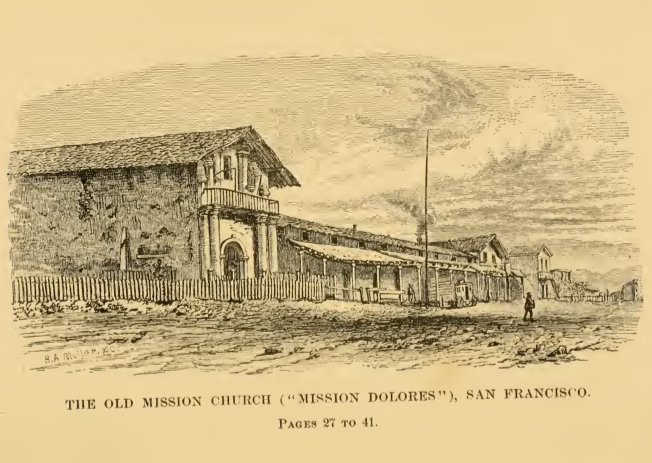 “The Old Mission Church (“Mission Dolores”), San Francisco,” from Two Years in California by Mary Cone, 1876. Stands the city San Francisco. 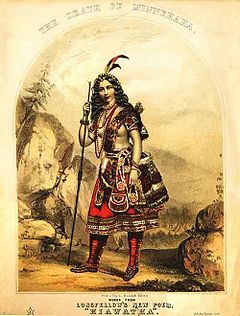 “San Francisco (imitation of Hiawatha)” was published in The Poetical Prose and Writings of James Linen in 1865.